Having uninsured or underinsured motorist coverage is recommended. Even though it is the law in almost every state that everyone has auto insurance, some people do not have this vital coverage. If you drive your car for work, you should protect that investment with collision insurance or a full-coverage policy in the event of an accident or crash. Having medical coverage for you and your passengers can be quite helpful to pay medical expenses in a collision. These three scenarios work for brand-new or vintage vehicles. However, it is wise to remember that even if you are a careful driver, there are many on the road who are distracted and should not be driving. Adverse weather and road construction contribute to hazardous driving conditions. American Insure-All® will be happy to give you car insurance quotes in Lynnwood that are affordable and realistic for the coverage you need. Contact us today at (888) 411-AUTO to talk with one of our informed insurance brokers. We can discuss your insurance requirements and answer questions regarding appropriate coverage. 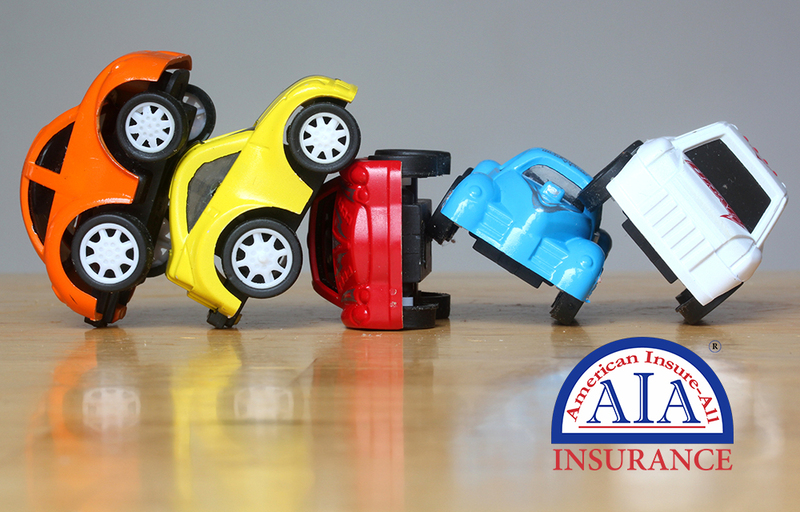 Allow us to assist you in being safer on the road with insurance coverage that fits your needs.